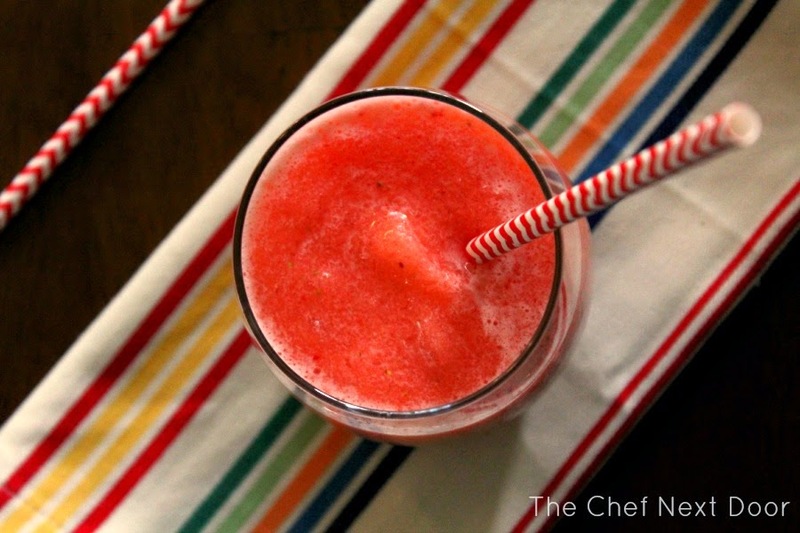 Homemade Strawberry Lime Slushies are fresh and fruity and perfect on a hot summer day! Growing up there was a place called Tastee Freez about a block away from my house. It was the cutest ice cream parlor you ever did see, and I loved to head down there ever summer for treats. Of course I loved getting soft serve in a cone or even splurging for a banana split, but I also really loved their slushies. I can remember the different flavors they offered like traditional raspberry and cherry, and also the out of the ordinary bubble gum. I have many fond memories of my parents and I at that parlor, as well as my friends and I riding our bikes down there for a treat. Man do I miss that place! The warm weather had me craving a slushie recently so I decided to create my own version at home. 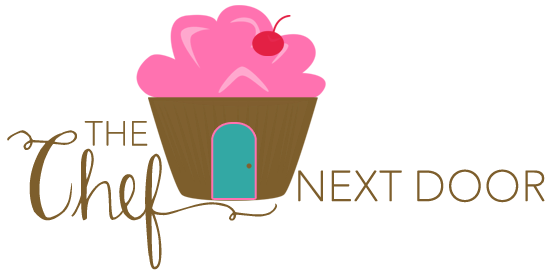 I made it with all natural ingredients and kept away from those sugary syrups that slushies are normally made with. The result was absolutely delicious. Icy and sweet but also tart from the fresh limes, this was a hit with my whole family. I can see this being a staple in our house during the summer from now on! First make a simple syrup. Combine the water and sugar in a small saucepan and heat until the sugar is dissolved, whisking occasionally. Set aside to cool slightly. 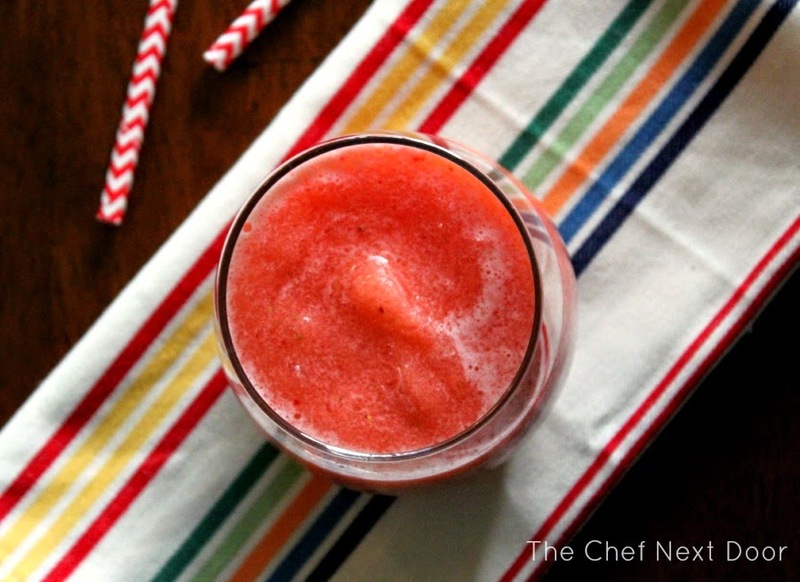 In a blender, add the simple syrup, lime juice, strawberries and ice and blend until smooth and frothy. Pour the slushies into glasses and garnish with a lime wedge, if desired. Serve immediately.